Vision insurance: Stand alone vision policies can be used to help cover the out of pocket costs for vision related expenses like eye exams, glasses frames, and contact lenses. There are multiple tiers of plan options that can be tailored to work into any budget. 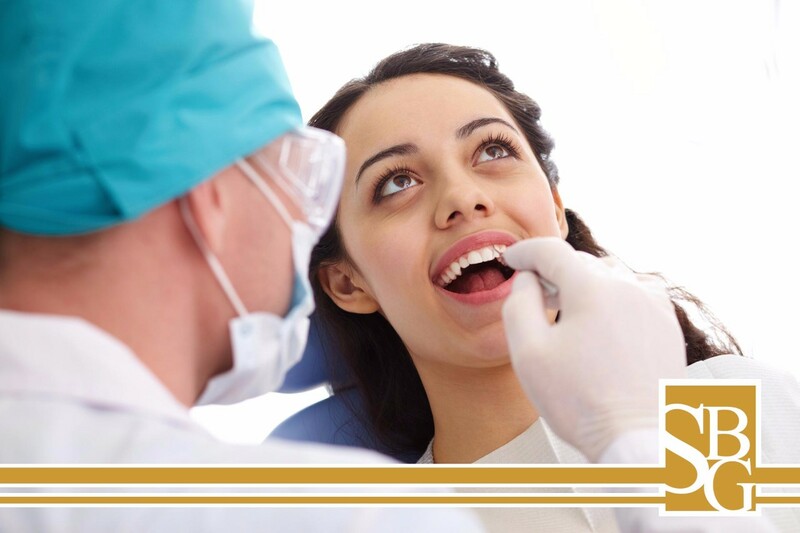 Dental Insurance: Oral health is often overlooked by individuals and can lead to larger problems down the line. From basic plans to premier options, there are plenty of dental plans available to fit your needs. There are deductibles, annual maximums, networks, and waiting periods to consider when choosing a dental plan. Life insurance: Funeral costs, burial fees, medical bills, personal debt, mortgages, college tuition, probate & estate charges are all expenses that fall onto families when they lose a loved one. There are multiple types of life insurance that you can purchase, with some even having tax free benefits when they pay out. Life insurance can help families worry about one less thing when they go through some of the worst times of their life. Ask us how to find a policy that fits in your budget & we’ll show you multiple options from multiple carriers to find the best plan for the best price. Accident, Cancer, Critical Illness: Health insurance is there to protect us major out of pocket expenses or bankruptcy that results from medical expenses, but what about all the other things that health insurance can’t help to pay in the event of an accident or critical illness? Mortgages, car payments, tuition, groceries, all of these bills keep coming no matter what. Indemnity plans are available to help offset these costs! The way the plans work is that if you have a service done that is covered, you file a claim and they send you a check for the corresponding benefit amount. The money they send you can be used for whatever you need, whether it’s to cover medical expenses or for something else. This type of policy is not meant to replace health insurance or disability insurance, but it definitely can help ease the burden during tough times. Indemnity plans are available for accidents, cancer, stoke, heart attack, and other issues. We work with many different companies to offer a wide portfolio of products to help you and your family!